The deeper you get into your Muay Thai journey, you’ll realize how truly intricate the art of 8 limbs truly is. It is more than just throwing punches and landing kicks, more than running a few kilometers before each class to build endurance. It is a very tactical art, relying on strategy and one’s knowledge of technique and when to use it. It is also based on using another’s technique against them and planning it all out before you touch gloves. You begin to realize all this when you start to spar. Everything you’ve learned from your instructor is put to the test, bringing out your weaknesses and seeing your strengths shine. You begin to set up your attacks a certain way, because you are prepared for battle and ready to offset whatever your opponent hands you. The way you fight Muay Thai depends largely on your trainer and the fighters that you choose to watch. Learning from your trainer day in and day out will undoubtedly influence your choice of offense and defense on the day of a fight. Watching other fighters, especially those that you look up to, indirectly causes you to emulate their style as well, as you analyze their every move in the ring. As you become more adept in Muay Thai, you become more aware of the strengths and flaws of each style of fighting, influencing your choice of style as well. The Muay Mat is an aggressive Muay Thai fighter who specializes in heavy punches and devastating low kicks. In the ring, he is known to charge forward, looking to instantly inflict damage to his opponent. He will do anything to get a knockout, even if it means taking a lot of damage and losing points. 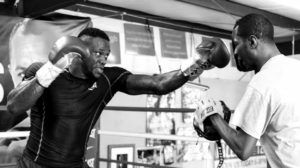 He will often pressure his opponents, setting off their footwork with low kicks and of course, heavy punches to the body. A great Muay Mat fighter, like multiple-time Muay Thai World Champion Anuwat Kaewsamrit, often focuses on wearing his opponents down with punches to the body and heavy low kicks before landing a beautiful knockout punch to the chin. In this video, you’ll notice that as soon as both fighters touch gloves, Anuwat is the aggressor, applying pressure on his opponent. He controls the center of the ring, his offense is constant with no rests or pauses. Just like a typical Muay Mat, Anuwat displays very little defense, always going toe to toe with his opponent. 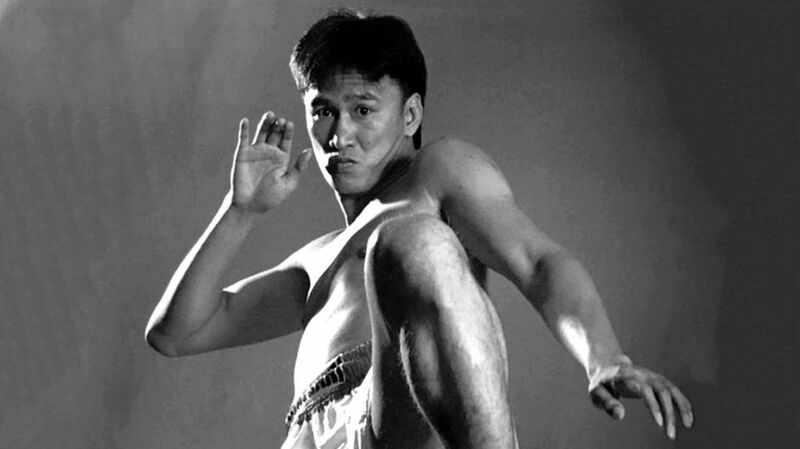 The Muay Khao is known for the use of deadly knee strikes to devastate his opponents. He is often physically strong, using his strength to overpower his opponent and get him into a clinch. He uses the clinch to control his opponent, then overwhelms him with a barrage of knees, targeting the abdomen, ribcage, solar plexus, thighs, and head. Perhaps one of the most famous Muay Khao fighters is multiple-time Muay Thai World Champion Petchboonchu FA Group. 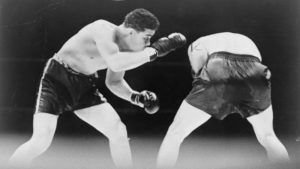 He is regarded as one of the greatest clinch fighters of all time, earning him the nickname “Deadly Knee Of The Mekong”. 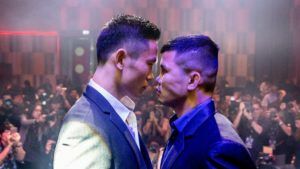 In this fight, Petchboonchu takes on Saenchai PK Saenchaimuaythaigym, whom many consider to be one of the best technical fighters of his era. Although Saenchai manages to land a few kicks in the first two rounds, Petchboonchu remains unperturbed. However, in the third round, Petchboonchu manages to control Saenchai in a clinch, allowing him to land knees on his ribcage and abdomen. Notice how Petchboonchu always walks forward, trying to lock his arms around Saenchai. As soon as he gets Saenchai in the clinch, he continues to knee him and wear him down to score points. Multiple-time Muay Thai World Champion Sagetdao Petpayathai is also a Muay Khao. In this fight, watch how Sagetdao is always moving forward, even as his opponent tries to land kicks and teeps. He just waits for the perfect moment to get into the clinch, secures it and lands some knees. 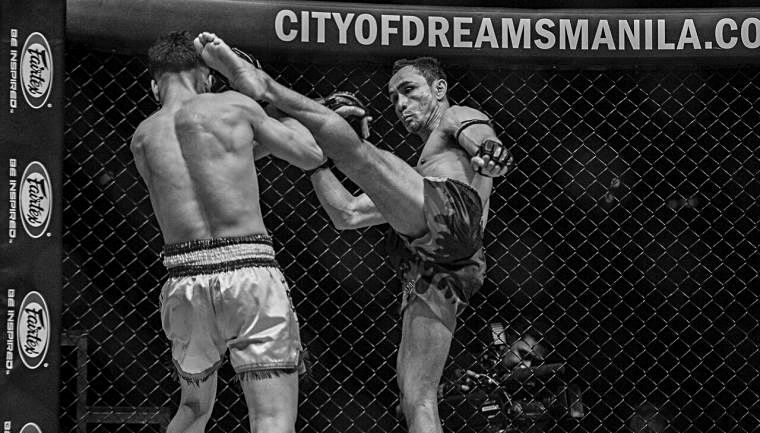 The Muay Tae fighter’s most dangerous weapon is his kick. He often uses roundhouse kicks to the head, body, arms, and legs to devastate his opponents and wear them out until they have no power left. With enough strength, these kicks have the ability to knock out one’s opponent in one shot. In order to do so, one must twist his entire body to maximize torque in order to land the most powerful kicks possible. Multiple-time Muay Thai World Champion Sam-A Gaiyanghadao is a great example of a Muay Tae. In this video, you’ll notice that Sam-A uses his fast left kick as his primary attack. He also uses kicks to off-balance and wear down his opponent. The Muay Femur exemplifies all that is beautiful about the art of Muay Thai. Instead of brute force and aggression, the Muay Femur uses all the weapons of Muay Thai with precise and well thought out technique. He is the kind of fighter that draws crowds to the stadiums, displaying poise and balance all throughout the fight. He knows when to attack, when to back down and how to adapt to his opponent’s style. In fact, some Muay Femur fighters will use their opponent’s tactics against them, breaking down their weapons one by one. Because of this, he usually keeps his distance from his opponent, using long-range jabs, kicks and teeps to do so. Some of the greatest Muay Thai fighters such as Saenchai PKSaenchaimuaythaigym, Samart Payakaroon, Namsaknoi Yudthagarngamtorn, Nong-O Gaiyanghadao, Sam-A Gaiyanghadao and Dejdamrong Sor Amnuaysirchoke all fall under this classification of Muay Thai fighter. 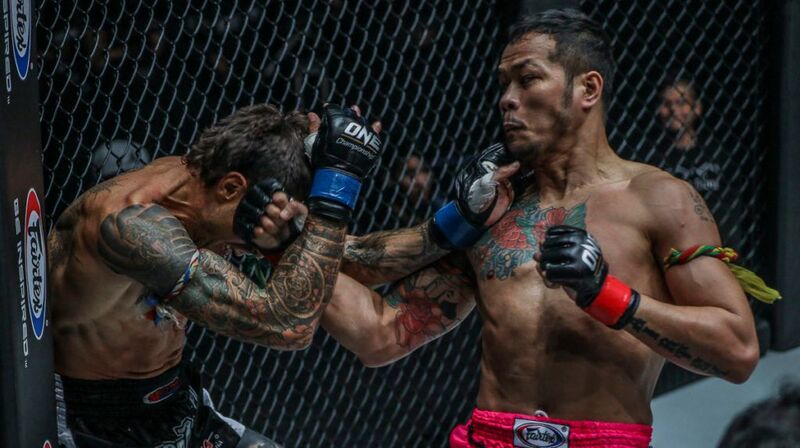 In this video, watch how Nong-O uses all 8 limbs with precise timing to attack his opponent. To set up, he uses jabs and teeps, forcing his opponent to retreat and using these openings to attack. To evade his opponent’s attacks, he uses footwork and angular movements to avoid taking damage and open up angles to attack. Just like a typical Muay Femur, he uses his eyes and fight intelligence to gradually adapt to his opponent’s style both offensively and defensively. Once again, Sam-A uses his precise timing to attack his opponent. Watch how he circles his opponent to create angles to attack. He perfectly evades any knee strikes from his opponent and is able to defend the clinch without a problem. He also exhibits great balance as he leans back and counters with lightning speed while maintaining posture at the same time. 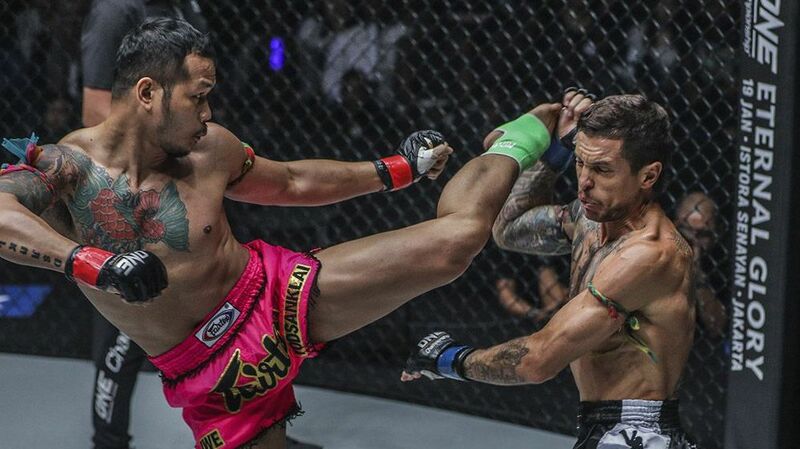 Although Dejdamrong displays the aggressiveness of the Muay Mat, he also shows his technical finesse as he defends and sets up counter attacks. Dejdamrong also uses head movement to avoid punches and surprise his opponent with combinations. Watch how he is able to measure the distance between himself and his opponent effectively, allowing him to throw his fast right jump kick. As you progress further in Muay Thai, you’ll realize that your fighting style becomes more distinct each time you spar with a different opponent. It is a lifelong process that evolves along with your technical prowess, strength, and endurance. 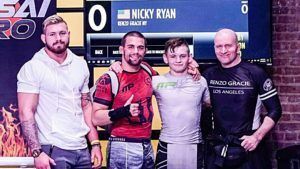 After a few years, you may find yourself gravitating to a completely different style – this is typical for every fighter. Just as the great Bruce Lee once said, “be like water”. 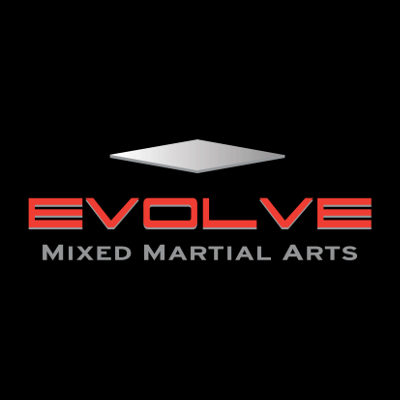 As martial artists, we must always be open to exploring different styles and techniques in order to strengthen our arsenal.